Our Flagship Salon will be celebrating its 10th Birthday this year and has become the number 1 Salon in the City Centre. 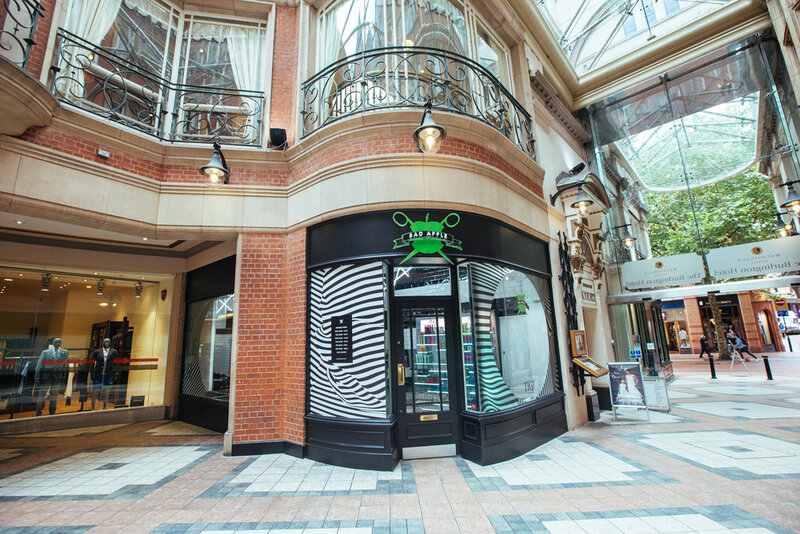 Welcome to Bad Apple Hair Birmingham, our flagship salon in the city centre of Birmingham. Despite our cutting edge look, we don’t want to ‘lob’ all of your hair off. We conduct a 5 step consultation before every appointment and always ensure we have a full and clear understanding of what you want. We advise where we feel necessary and then cut & colour great hair based on your personality, lifestyle, work and family life. To maintain our high professional standards and offer you the very best experience, all Bad Apple staff must complete an intensive trade test or training that include 12 classic cuts & 9 classic colours and 3 blow drys. 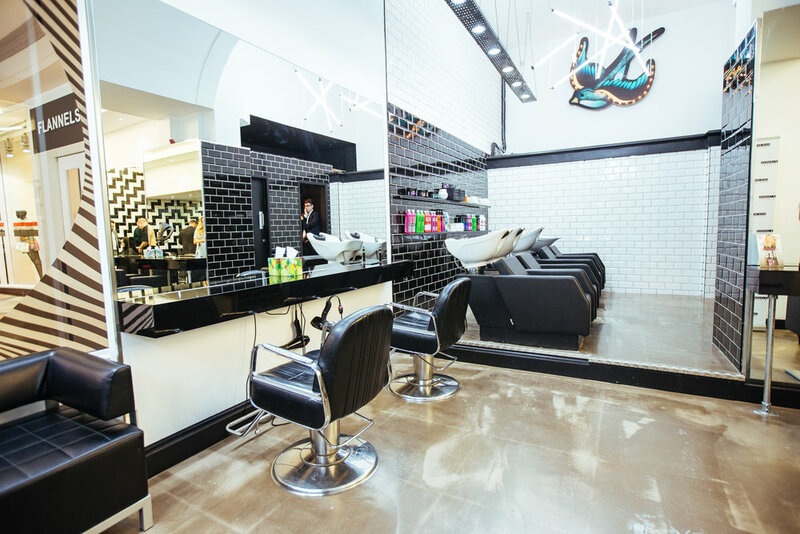 The salon has eleven chairs and has a team of 16 people from stylists to technicians, assistants and our front of house team to meet all your requirements, we aim to please and offer a great variety of services to meet everyones needs. * Your information will not be passed on to any third parties and is for Bad Apple Hair use only. © BAD APPLE HAIR GROUP (SALONS UK) LTD 2018. ALL RIGHTS RESERVED.